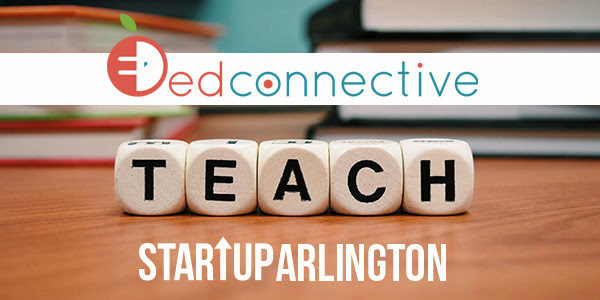 EdConnective isn’t an Arlington startup, but starting early next year, it will be. The Richmond-based company was chosen from 64 applicants as the winner of this year’s “Startup Arlington” competition. That means the firm will earn a temporary stay in the county, as well as some exclusive mentoring. EdConnective’s mission is to provide virtual coaching and customized feedback for teachers. The startup launched in 2015 and has since worked in more than 30 schools throughout Virginia and surrounding states. More than 1,400 coaching sessions have been held with 70 coaches. According to the EdConnective website, participating teachers record a clip of their classroom instruction and share it with a coach, who shares feedback via Skype. These sessions are held twice a week for four to six weeks. Pricing for the service ranges from $99 per session to $130 per session, depending on the package selected. According to Arlington Economic Development, EdConnective will receive four months of rent-free lodging at Residence Inn Rosslyn and incubator space in Rosslyn at Spaces, a coworking space located in The Artisphere. The company staff will also receive transportation passes and exclusive mentoring. The company is scheduled to start its Arlington operations next month.